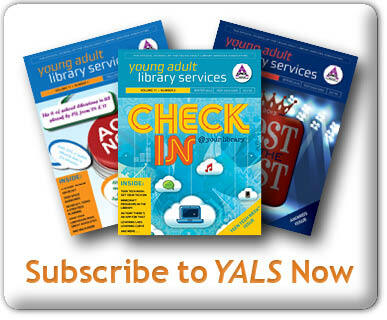 By Maureen Hartman May 21, 2014 May 22, 2014 Continuous Learning, YALSA Info. Connected Learning is a phrase for something teen librarians have known about for a long time and for something that is probably already happening in our libraries. 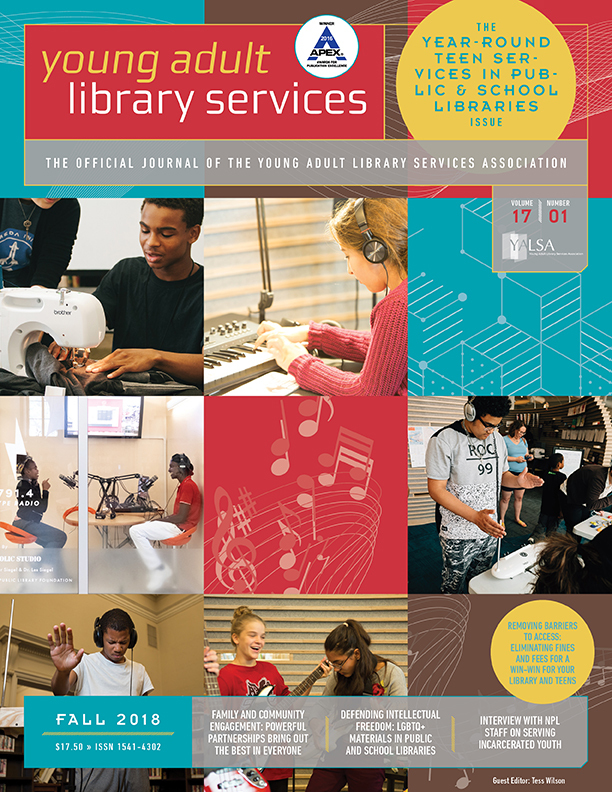 Our libraries may be supporting or leading an interest-based program, but it’s even more likely that teens are pursuing their passions in the library right this second by playing Minecraft on the computers, watching videos on YouTube, or doing something else of their own choosing in the library’s space. When we notice what they’re doing, we have a few choices. Leaving them completely alone doesn’t support the kind of relationships we need to be successful in working with teens, what if we didn’t create a program right away? 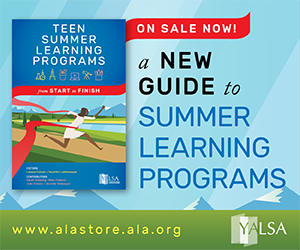 Many libraries are supporting teens’ interests by creating a program or club, but given the many demands on library staff time, that may not be the most practical solution. What if we put our energy into connecting the interests they already have to library, school, online and community resources â€“ without pulling them together in a library-sponsored club? We can do this work in 10 minutes a day when we’re on the public floor or on desk. The teens in our spaces aren’t asking for our help in a transactional reference-interview kind of way, but what if we translated our observations of them into a reference interview with ourselves? What are they doing? Do I know anything about that? Could I ask them? What skills do I see them demonstrating? How could I articulate that to them? What do I see them learning over time? Do they see that? How might I help them see that? What connections do I see between them, their learning and their future? How can I talk about that with them? What parts of our conversations do they seem the most interested in? How can I build on that? Connected learning happens in our programs and in our library space as well â€“ let’s tell that story! 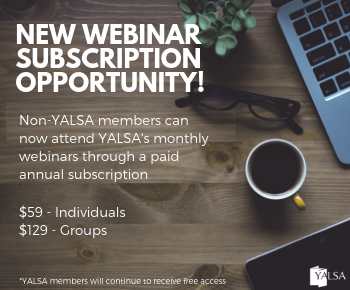 To find out more about connected learning please start with the wonderful posts on the YALSA Blog, starting with this one‘ and don’t forget to attend the ALA Annual program: YALSA President’s Program, A Burning Need to Know: How Passion Connects to Learning, Monday, June 30, 1-3 pm. 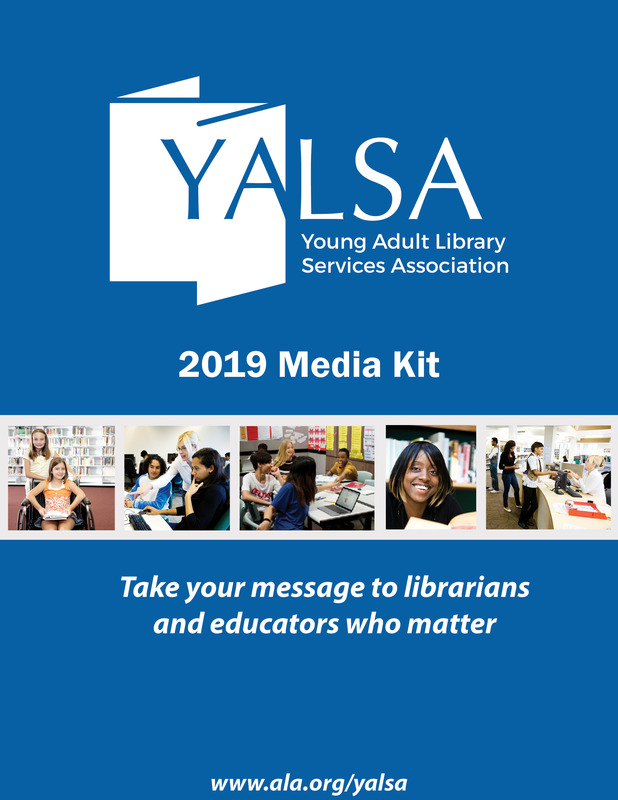 I am the Division Manager for Strategic Services at the Hennepin County Library in Minnesota and a former Board member for YALSA.